Free 40 Hours Assessment for Your Existing Platform! 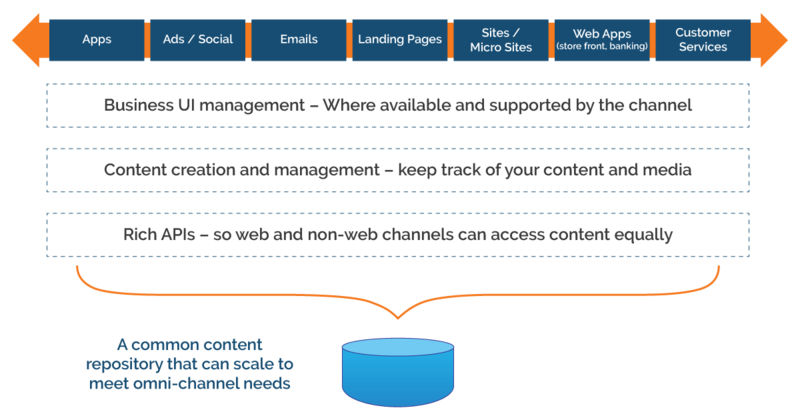 Create and manage integrated digital experiences across all channels. Connect and engage with customers, business partners or employees efficiently. Optimize your digital experience for multichannel delivery by creating an ideal infrastructure for information exchange. Leverage Royal Cyber’s world-class support services to manage your digital experience infrastructure on premise or cloud. Make use of our in-house DX accelerators i.e. Watson Search plugin, Google Analytics plugin, DX DevOps. For more information, speak to Royal Cyber's DX consultants for DX on cloud. Content items are either draft, ready, or retired. 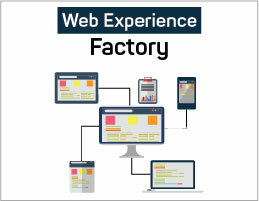 In this course, you will learn how to create and assemble multichannel applications easily and rapidly by using Web Experience Factory, formerly known as WebSphere Portlet Factory.